Ever get tired of eating hot dogs for dinner while out camping? Yeah, us too. Trying to find dishes to make while camping or road tripping that are a quick clean up and don’t require a full kitchen can sometimes be challenging. 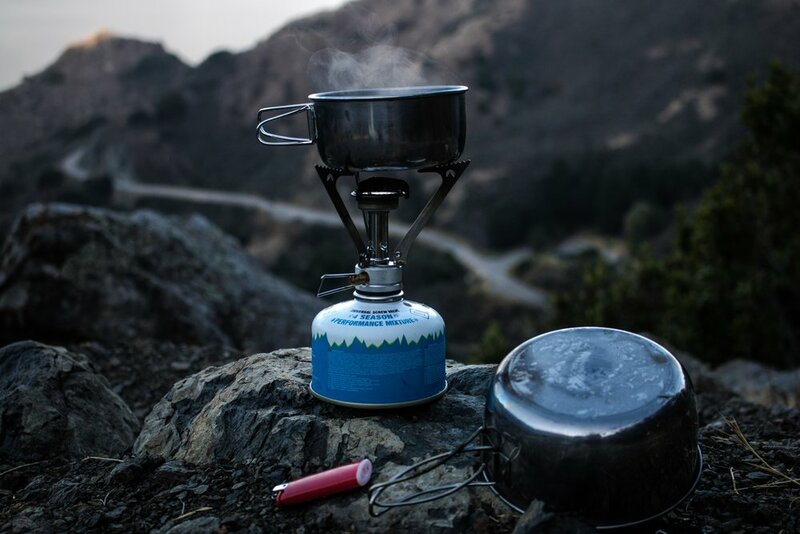 With minimal kitchen equipment out in the Yukon and Alaskan wilderness, the need to be creative is of high stakes. So to make things a little easier for you, we’ve come up with some delicious single pot meals! Dutch Oven: A dutch oven is a thick-walled cooking pot with a tight-fitting lid. They are usually made of cast iron, some with cast aluminum or ceramic. Cast Iron Skillet: It is important to pre-season your cast iron skillet before use over a fire for extra protection. Even if you buy a skillet that is already pre-seasoned, a little extra protection won’t hurt. To season your pan, heat it up on the stovetop until its smoking hot, then rub a little oil into it and let it cool. Repeat this process a few time and you’re good to go!